Exfoliating removes built-up dead skin cells that cause a dull, uneven complexion and blemishes. When you exfoliate, you sweep away dead skin trapped deep in pores to reveal healthy, glowing skin and promote skin to regenerate. 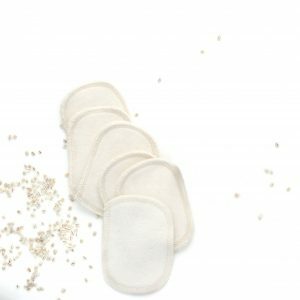 These sponges have a convenient strap for holding while scrubbing and when wet with warm water become softer and the perfect bath accessory. Pair with a bath oil, bath bomb or soap to cleanse while exfoliating, leaving you soft and smoother than ever. You’ll love your renewed skin. Enjoy! Ingredients: Made out of vegetable loofah (or luffa). TO USE: Soak the sponge with warm water to soften the loofah fibers and massage onto skin in small, circular motions. 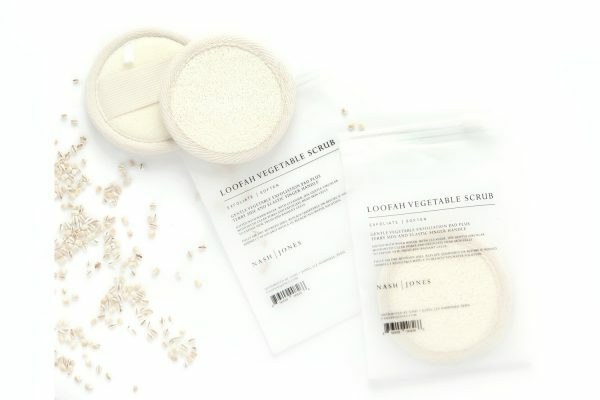 Use with a body oil, soap or while soaking in a nourishing bath bomb to exfoliate while you cleanse. 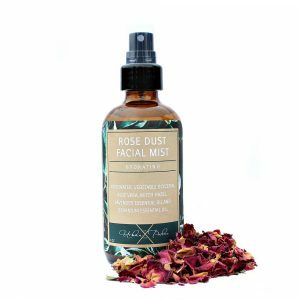 Being gentle is the key to proper exfoliation without being rough on the skin. Care: Rinse sponge thoroughly after use each and hang to completely dry between uses. Replace about every three months or more if necessary.